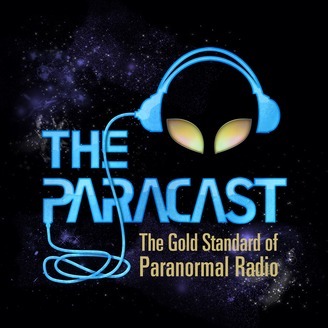 From the Genesis Communications Network: The Paracast is a paranormal radio show that takes you on a journey to a world beyond science, where UFOs, poltergeists and strange phenomena of all kinds have been reported by millions. The Paracast seeks to shed light on the mysteries and complexities of our Universe and the secrets that surround us in our everyday lives. Join long-time paranormal researcher Gene Steinberg, co-host Christopher O'Brien, and their roster of special guest experts and experiencers, as they explore the realms of the known and unknown. Listen each week to the great stories of the history of the paranormal field in the 20th and 21st centuries. NOTE: These episodes are the network versions with ads. If you want a commercial-free version of The Paracast, please subscribe to The Paracast+. Check http://www.theparacast.com/plus for details. Gene and Randall present a return visit from Irena Scott Ph.D., who brings us inside information including real documents, not the typical stories and legends. 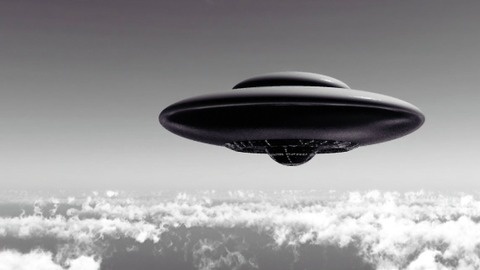 Her book Sacred Corridors includes hidden studies, leaked information, photographs, documents, and interviews with researchers and informants that show UFOs really exist. She also talks about a possible new Roswell witness, Memory Metal and Elroy John Center, the Cordell Hull report, and evidence that an alloy company had received a debris sample to analyze. She also discusses her own amazing UFO sightings over the years. Irena has worked for the Defense Intelligence Agency, Battelle Memorial Institute, and attended conferences at Wright-Patterson Air Force Base.